Migraine sufferers often feel the need to ask for a second opinion, but aren't sure whether they are justified in doing so or how to approach the issue. This post aims to clarify the question and provide you with the answers you need. Firstly, misdiagnosis is a major problem in the United States according to a 2017 study that shows almost 88 percent of patients who obtained a second opinion were given a new diagnosis. A surprising 21 percent received a completely different diagnosis the second time around. While these statistics include a wide range of medical conditions, they show how important it is for migraine patients to get a second opinion if they are at all unsure about the validity of the first conclusion. When the doctor who diagnosed your condition is not a migraine specialist: This does not mean your family doctor doesn’t know what they are talking about, by any means. 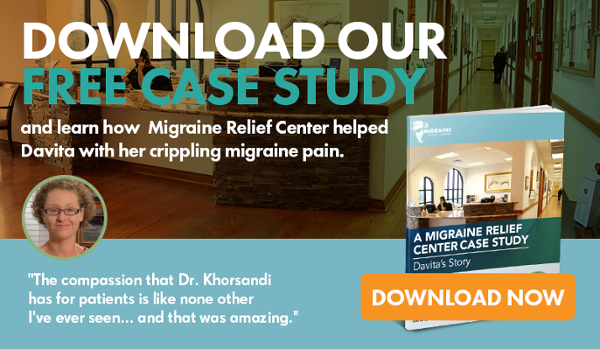 Migraine is a complex and specialized condition, and while even a primary care physician may be able to recognize typical symptoms, without specific training in this field they may miss nuances that can be helpful in prevention or treatment. Many family doctors refer patients with suspected migraine to neurologists, for example, but while neurologists are highly qualified medical practitioners, they aren’t necessarily migraine specialists (and vice versa). When the treatment is experimental, it sounds risky, is skewed towards pain medication, or it downplays preventive tactics: Initially, a migraine doctor may focus on treating your headache pain with either prescription drugs or over-the-counter medication. Few patients want to spend their lives taking drugs, however, and it is common knowledge that medications lose their effectiveness if you continue to use them. An experienced migraine doctor is likely to start early with trying to figure out preventive options that work for you, such as identifying your triggers, using lifestyle management options and preventive drugs such as triptans to avoid escalating into full-blown attacks. When the diagnosis is unclear, the prognosis sounds exceptionally negative, or you’re considering participating in a trial or study. When the practice’s hours or location don’t work for you: Let’s face it, a migraine diagnosis requires multiple visits to your doctor’s office, sometimes during unorthodox times of the day. If you’re dealing with a primary care doctor who is only in office three days a week from 9 a.m. to 5 p.m., it’s going to be very inconvenient for you if you need him or her on a weekend, or on one of their days out of office. Similarly, if you have to travel 100 km each time to see your migraine specialist, sooner or later you are going to need to find someone closer to home. One or more of these situations call for getting a second opinion, and contrary to popular belief, to ask for one isn’t an insult to your current doctor. Rather, it’s an indication that you’re fully involved in your healthcare, motivated to get the best possible treatment for your personal situation, and that you aren’t hesitant about standing up for your rights. #1: To obtain an accurate diagnosis the second time around, you need all the medical records, test results and pathology reports available to give to the new practitioner. Without these, you’ll either be unable to get a solid diagnosis or you’ll have to undergo all tests again. Most insurance companies will refuse to pay for a second set so soon after the first, so unless you’re prepared to fund these yourself it’s simply not practical. 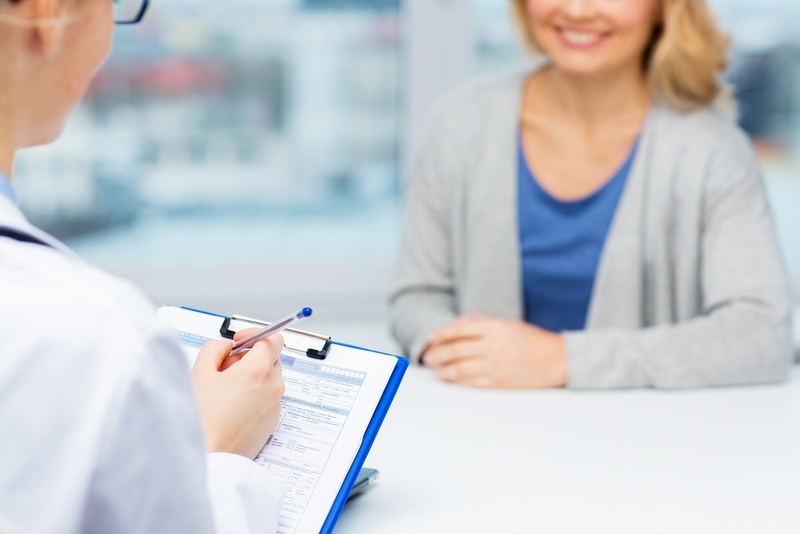 #2: You may need your doctor’s referral to see a neurologist or migraine specialist. Even if you’re moving from one specialist to another, it’s wise to involve your original practitioner so that open communication can exist between all parties involved in your care. This helps to avoid duplication or potentially dangerous combinations of treatment. If you know of a practitioner you’d like to be referred to, give your doctor the name and the reason why you chose them. This could be a reference from a family member or friend, information gathered during research, the fact that they specialize in your particular form of migraine, or their preference for a specific type of treatment. This will help your current doctor to understand why you want the second opinion, without burning your bridges in case you need to go back at some point. In the event your current physician is unable or unwilling to refer you to a practitioner for a second opinion, it’s essential to find one with the right experience, location, and bedside manner. If you’re spending time outside the U.S., try contacting your resident country’s affiliate society from the Affiliate Member Societies list on the International Headache Society’s website. Research any doctors whose names you obtain online, and look for reviews on sites like RateMDs, Yelp, HealthGrades and of course, Facebook. These will give you a good idea of what to expect once you make a decision. Living with migraine is difficult enough without the added stress of a doctor who is unsatisfactory for any reason. You owe it to yourself to ensure that you get the very best care available to you, and if that requires asking for a second opinion, then that’s what you need to do.